I'd love to win this amazing jacket because it would be perfect for the spring! and I've always wanted a leather jacket! thanks for the chance! I followed you by e-mail (tanyredhead@hotmail.com). I'l like to win this jacket because I have not a similar. This leather jacket is so cool! It would be perfect for "Taylor Momsen"'s style! 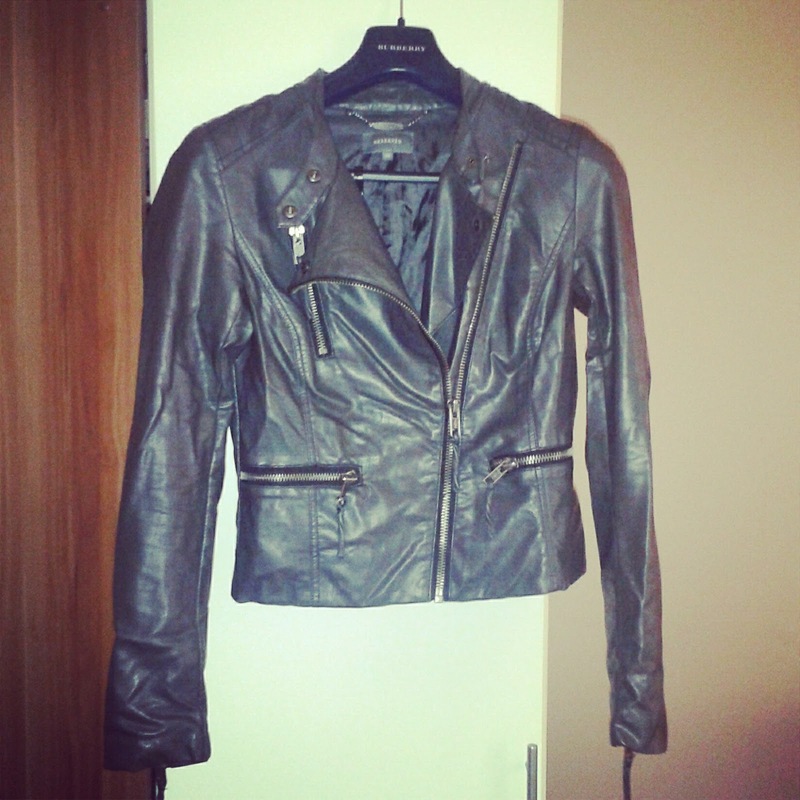 I have always wanted a great leather jacket, but so many look too masculine, but this one is perfect! I want the jacket because it look awesome and edgy.